- As is Jewish custom, We made Challah this week with a key baked inside the dough. I posted my challah recipe a while ago. I've recently received lots of very useful feedback. To make the recipe even more clear I want back and edited all the instructions. Also, I documented the entire process as I was preparing my challah this week. I never got around to photographing it all so I am excited to add those photos which I am hoping will make it even clearer. Baking challah isn't simple and I want the process to be made even easier with my instructions. Go check out my recipe here. The recipe was also featured at Fashion-Isha this week. For those of you who don't know of Sharon and her blog Fashion-Isha, she is a really incredible women. Her blog is full of beautiful inspirations for the modest women. Go check it out here! Thanks Sharon! I am truly honored. -It's been an extremely dreary rainy weekend and start of the week. I am one of those who's mood is effected by the weather. So I am just looking back at this picture I took a few days ago right before this gross weather started. Hoping to let some sunlight in and that the rain lets up fast! Love those pink flowers! -This weekends big calorie splurge was this delicious espresso chocolate mousse. It was so good so no regrets here! Check back at the blog later this week for the recipe. I've finally had some more time to pull out some makeup, skincare and beauty products and formulate my thoughts and opinions on them both from the higher end and drugstore categories. So look forward to some new product reviews! Also a huge giveaway in the near future so check back soon! Have you seen the amazing giveaway I am doing on facebook. 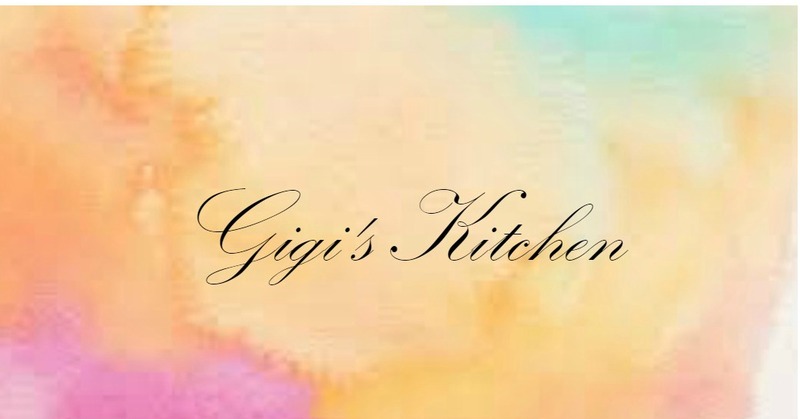 All you need to do is "like" my page- gigi's makeup and you could win a free makeup application! Go check that out here. Thanks for stopping in! I appreciate every single one of my readers. Say hi! I love reading comments.